China Merchants Energy Shipping (CMES) and Sinotrans & CSC’s listed subsidiary Sinotrans Air Transportation Development both made announcements today denying reports of a merger between China Merchants Group and Sinotrans & CSC. The two companies said their parent groups haven’t received any notice from authorities regarding the merger. CMES set up a fully owned subsdiary China VLOC Company in Hong Kong last week. Li Jianhong, president of China Merchants Group, said the group plans to purchase 10 VLOCs and explore more cooperation opportunities with Sinotrans & CSC. 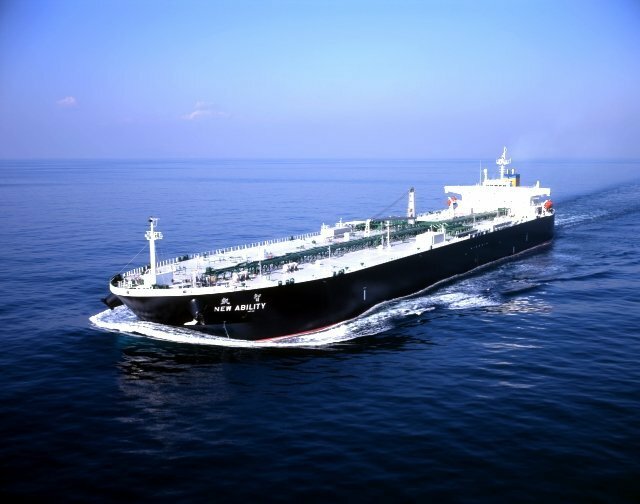 CMES and Sinotrans & CSC established joint venture, China VLCC, in 2014. The fleet now comprises 31 tankers.